by Robert James Waller | Literature & Fiction | This book has not been rated. A slow burn of a novel. Drifter and free-spirited songwriter Jack Carmine runs away with bar-room dancer long-legged Linda Lobo. 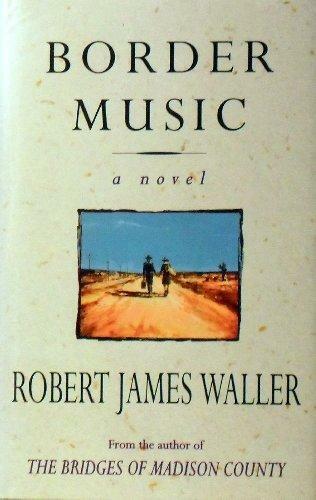 Beautifully understated, Waller evokes love, lust, and the necessity of moving on. Peripheral characters inspired by Jack's apparent freedom include Jack's uncle - living a boring life but dreaming, and a country-western musician. Big-hearted, humane, and wistful.